Wear a cool political hat to show your support for Donald Trump! It's time to make America a wonderful place again. 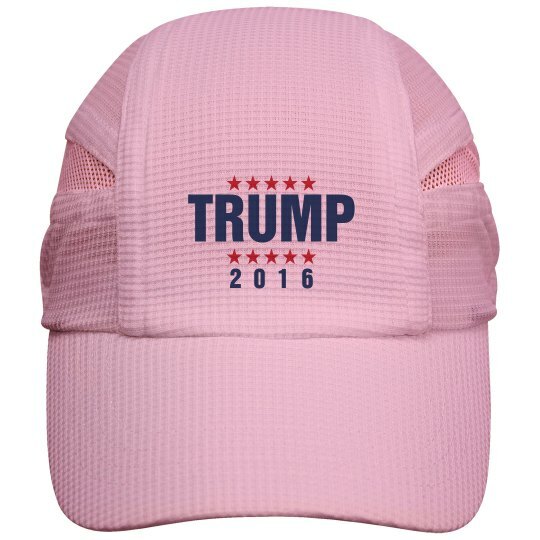 Wear this trendy hat during his campaign or while you workout!